Constellation-MMIC Group management sensed a disconnect between the initiatives it was setting forth and the ability of the rest of the organization to understand and implement. 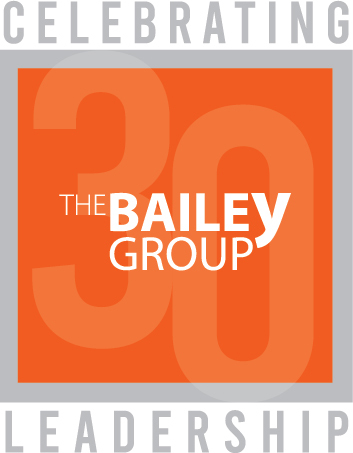 They engaged The Bailey Group to help develop a more engaged and effective leadership team with greater self-awareness of their strengths and weaknesses. 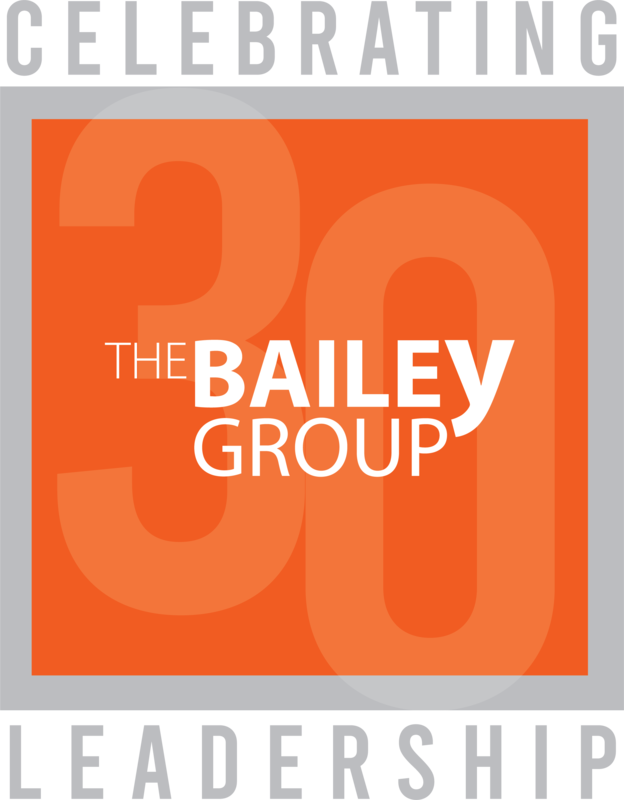 TBG Executive Coach and licensed psychologist Barb Krantz Taylor facilitated senior management assessments to help leaders understand their strengths, which created clear awareness that senior leaders did not see themselves as responsible for the overall vision of the organization. Rather, they were operating from more managerial standpoint. Additionally, individualized coaching programs were developed for the CEO and senior leaders to help more people begin to take ownership and initiative for Constellation (MMIC Group’s) future. Constellation-MMIC Group’s senior management has gained awareness of the communication stumbling blocks that may have led to the disconnect with each other and among staff. They have also developed new communication methods that encourage contribution and feedback, leading to improved productivity and overall job satisfaction. Building upon this success, TBG is now supporting Constellation-MMIC Group with a cohesive vision and culture for senior management, and board governance training to help leaders communicate a consistent vision to the board. Within one year, Constellation-MMIC Group has effectively leveraged TBG’s full complement of results-based strategies to build a high-performance organization.